Climate week starts today until March 10th and is Britain’s biggest climate change campaign, promoting ways in which people can live and work more sustainably to help combat climate change. Andrex kindly sent me a pack to help me make some easy changes in my own house. 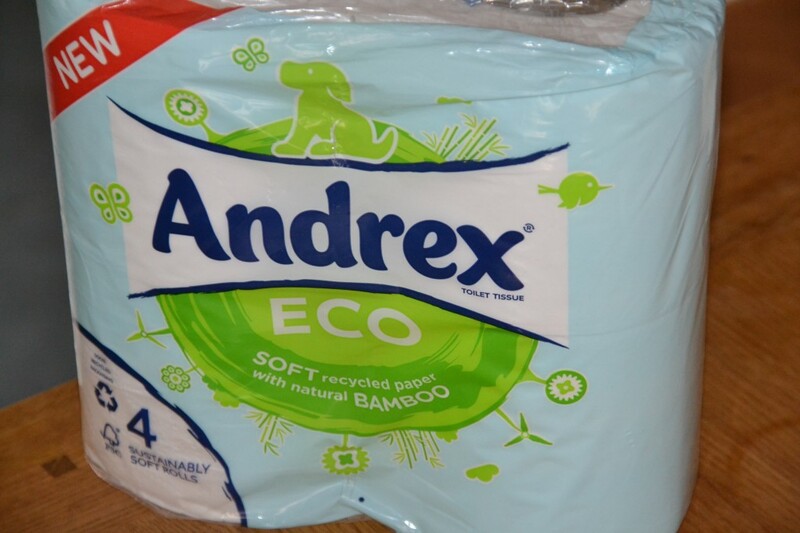 Andrex Eco is sustainable toilet tissue made from 90% recycled fibre and 10% natural bamboo. Even the packaging is 100% recycled. We’ve yet to try it, but I’ll let you know how it compares to our usual Andrex variety. 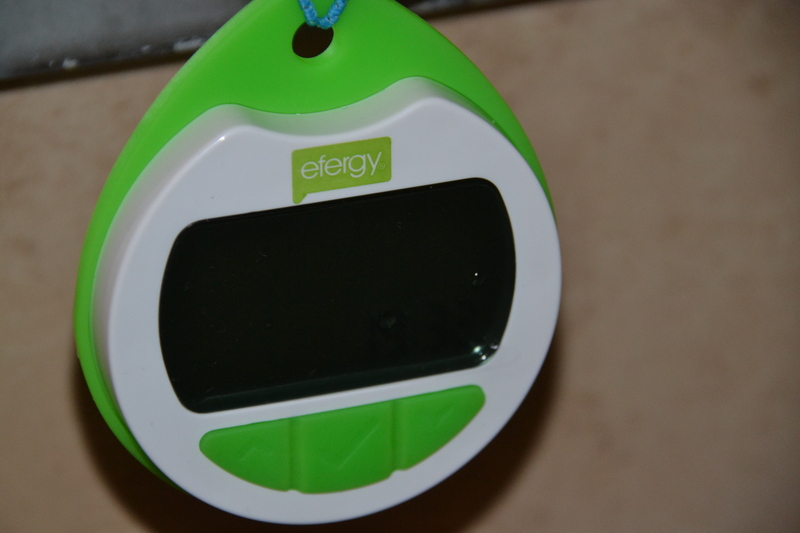 We were also sent a little water meter, which records how much water you use in the bath or shower. We discovered this morning that 5 minutes in our shower uses 35 litres of water, which seems like a lot, especially as 5 minutes isn’t really a very long shower. I’ll be trying to be more economical all this week and reporting back on Friday so do come back to see how I got on. 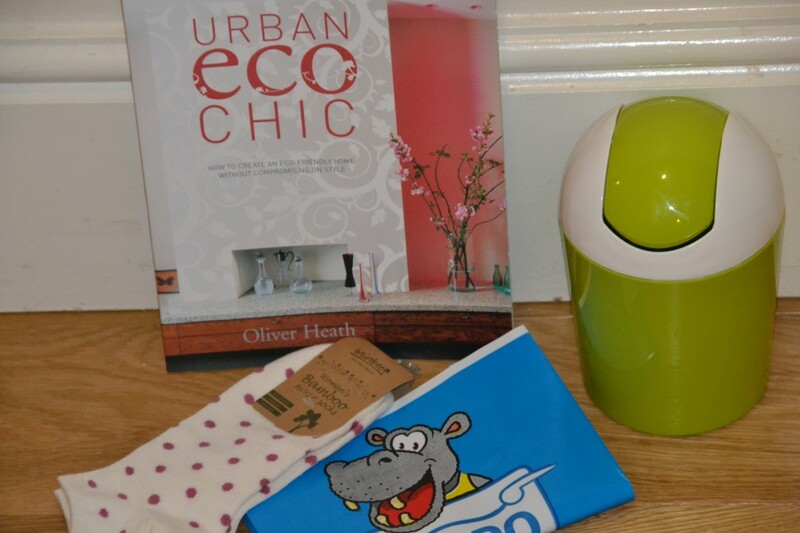 You can find more information and some great sustainability tips here.